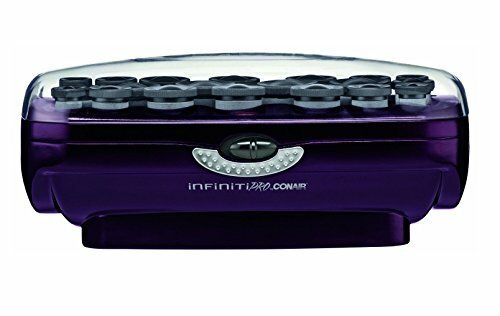 The Infiniti pro by CONAIR xtreme instant heat ceramic rollers create beautiful curls with ease and convenience. 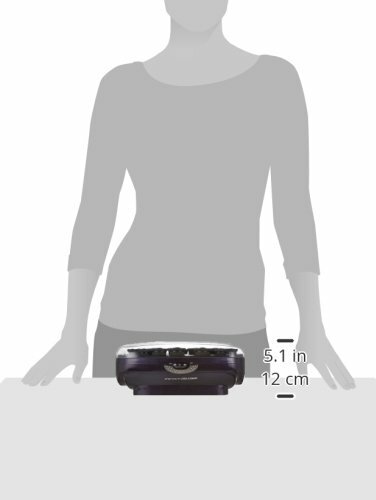 They only take 85 seconds to heat up and include 4 different sizes of rollers. 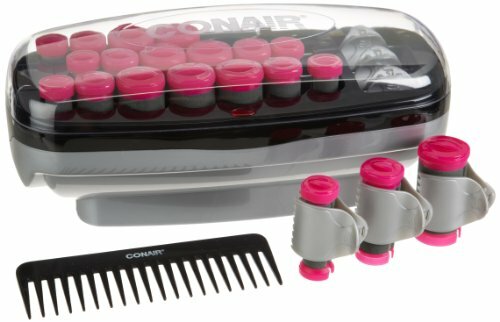 Each of the 20 ceramic flocked rollers has a super clip for a superior hold. 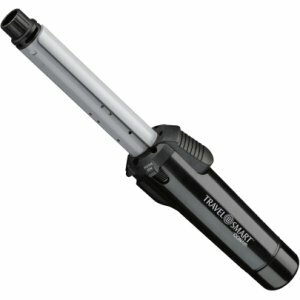 Create glam waves and smooth hair with Xtreme Instant Heat rollers. 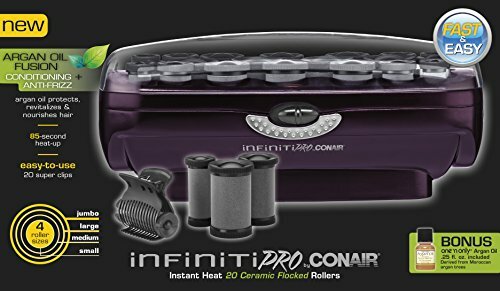 Infused with ceramic technology for better heat transfer, these rollers heat up quick and are able to use in just 85 seconds. 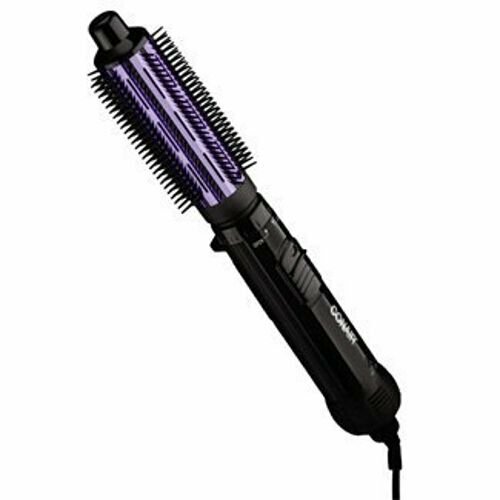 The Xtreme rollers have ceramic technology for better heat transfer and longer-lasting curls. 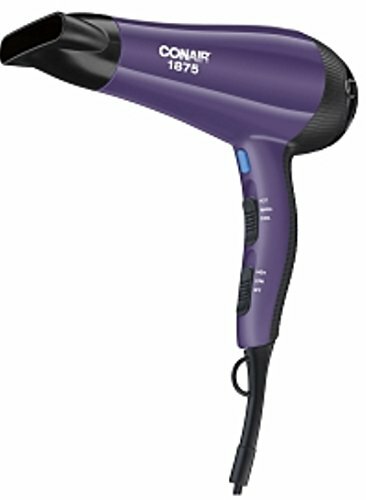 Ceramic technology provides anti-frizz and anti-static results with no damage. 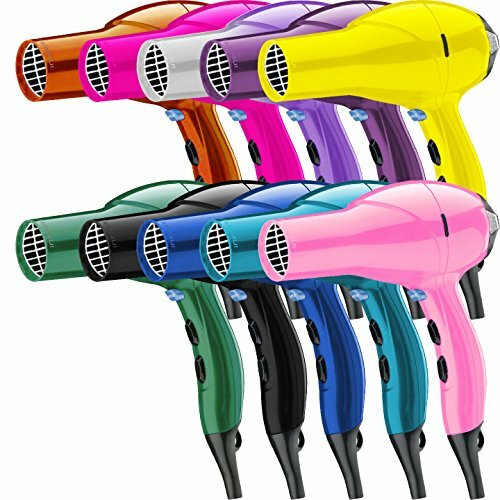 Each roller emits natural ions that reduce frizziness and produce healthy having a look, shiny hair. The included Argan oil provides maximum conditioning and anti-frizz protection. 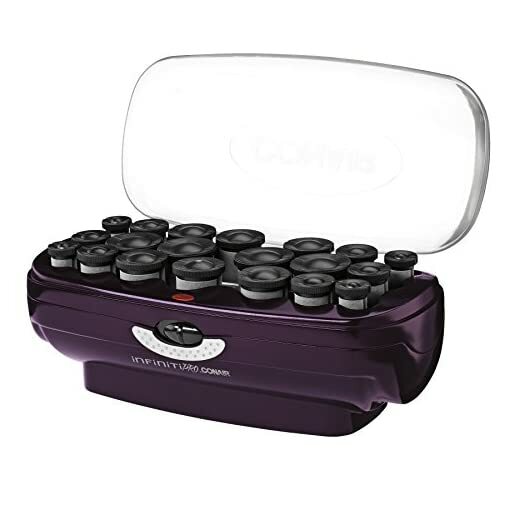 Included are 20 ceramic multi-sized flocked rollers in quite a lot of sizes. 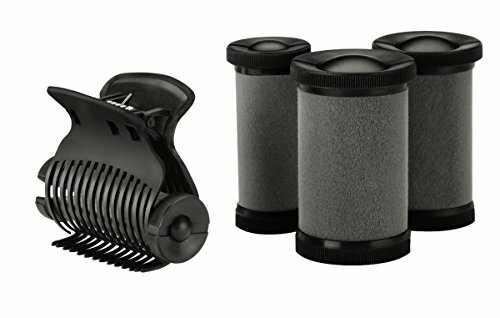 Each size roller provides a different curl, creating a multitude of style options. The rollers come in four sizes for beautiful curls and volume: 4 jumbo, 6 large, 6 medium and 4 small. Also included are 20 Super Clips for a more safe hold. Place ends of hair on roller and wind toward the scalp. Roll up hair firmly, and safe clip, crossing over roller. Do not place clip in roller slit. 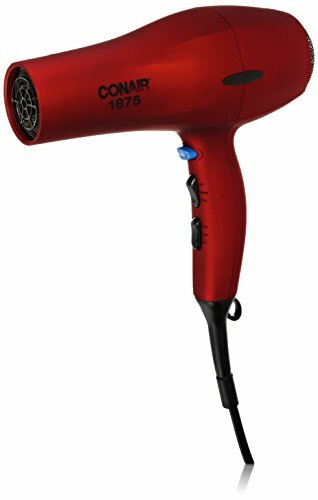 For tight, firm curls, leave rollers in the hair for a minimum of ten minutes before removing. 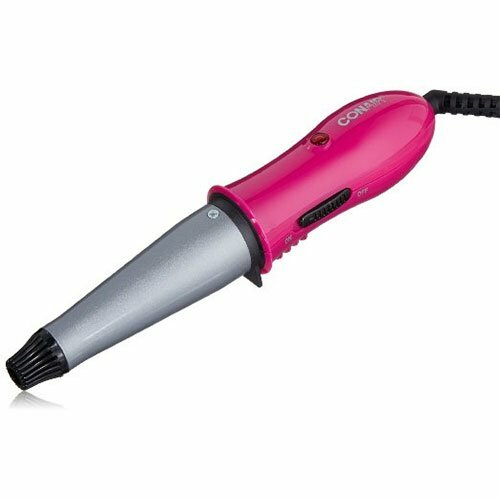 For soft, wavy curls, the rollers must be removed from the hair after a shorter time frame. Removing roller: hold roller in one hand whilst removing smart clips with the other. 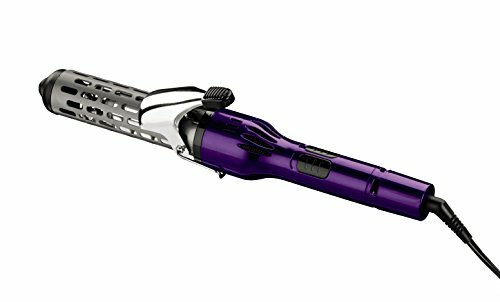 Gently drop roller (DO NOT PULL) and let curl bounce back after roller has been completely removed. 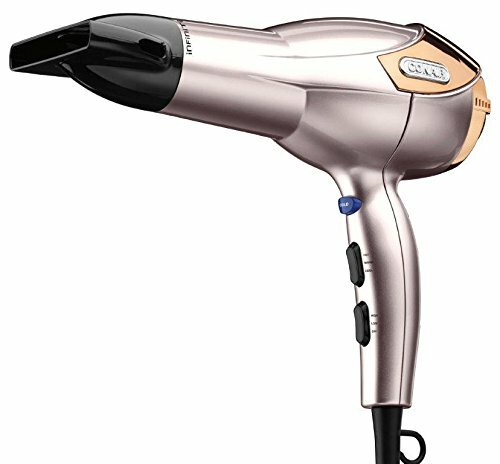 Let cool for one minute for a firmly set curl, and then style your hair into a look that lasts for hours.